If your car or van is suffering from un-even tyre wear or the steering is pulling to one side there is a good chance your wheels need aligning / tracking. 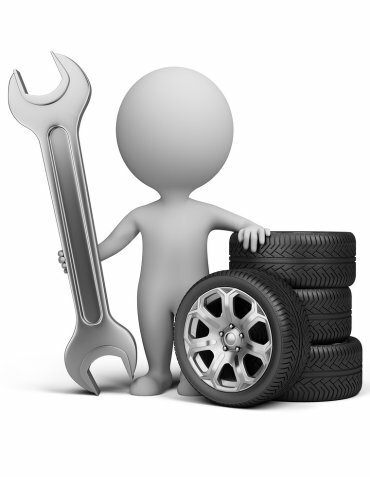 We offer a full 4 wheel alignment service. We can precisely align all 4 wheels using our Supertracker wheel alignment system. Average cost of this is £45 please call for an exact quote for your vehicle. So the sooner you call us and get your wheels aligned, the better! Vehicle Tec are the place to go for wheel alignment and tracking in Thanet, covering Westgate, Birchington, Minnis Bay, Margate, Broadstairs and Ramsgate.